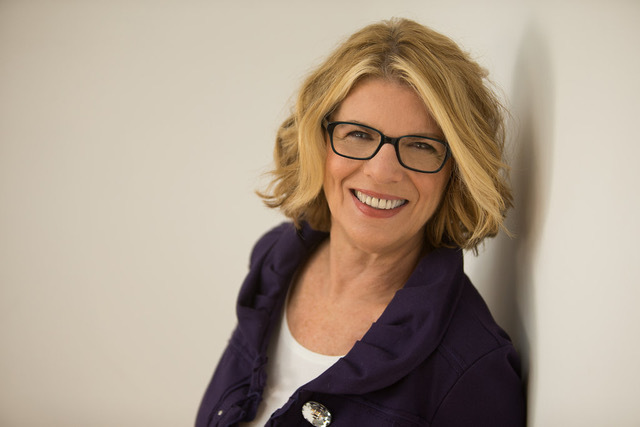 August 27, 2018 – Join me as I launch the first episode of the “Success 4 Women” Radio Show on the Women4Women Network. 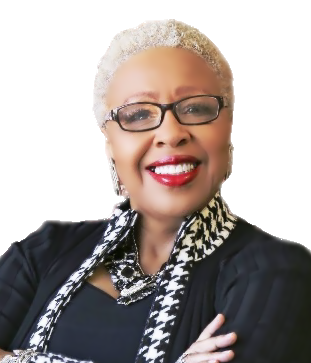 The guests on the show will be two powerful women Ms. L Denise Jackson, America’s Leadership Solutionist, Social/Emotional Intelligence Expert and Dr. Gail McClain Hayes, Editor & Chief of Handle Your Business Girl Digital Magazine. 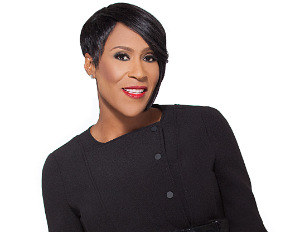 September 3, 2018 – Don’t miss my special Labor Day Show with two “Head Ladies in Charge.” My guests will be Doreen Rainey, Radical Success Institute, telling us how she merged her business with Steve Harvey and Alita (Pinky Lee) Taylor, who turned multiple businesses into phenomenal success. September 10, 2018 – Join me for another episode of “Success 4 Women” Radio. 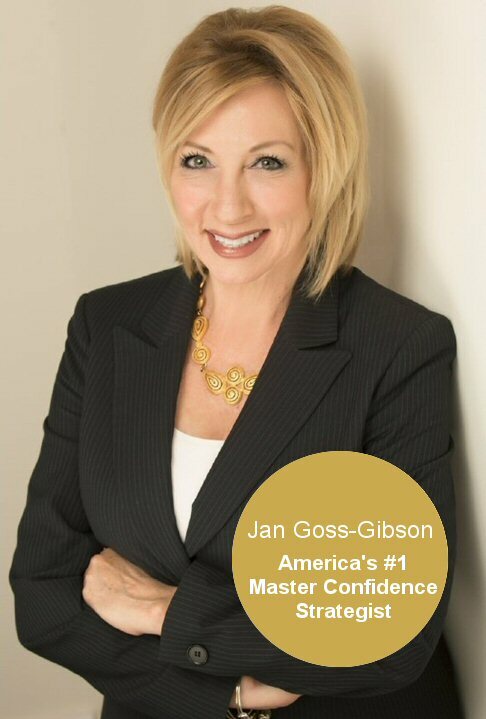 My guests will be two Transformation Leaders, Marcia Bench the “Conscious Client Attraction Expert”, who is bringing a higher level of consciousness to the business world and Jan Goss-Gibson who is known as America’s #1 “Expert in Personal Excellence”. 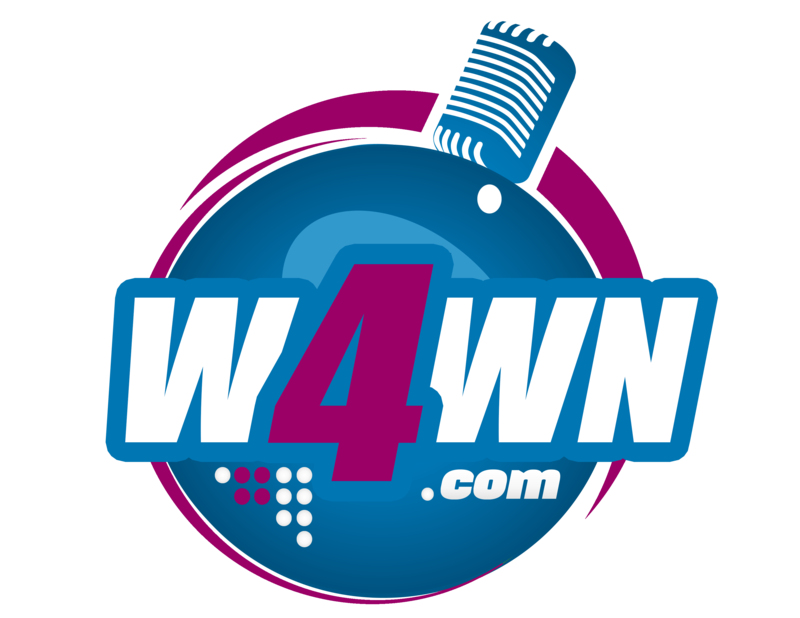 September 17, 2018 – Join me on Monday, at 2:00 pm (ET), as I host another episode of the Success 4 Women Radio, on the Women 4 Women Network Radio Station. 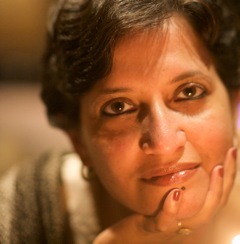 My two guests will be two women “Making A Global Move”, Aisha Wonderfull, Author, My Grandmother’s Keeper, and Sramana Mitts, Founder/CEO, One Million by One Million. 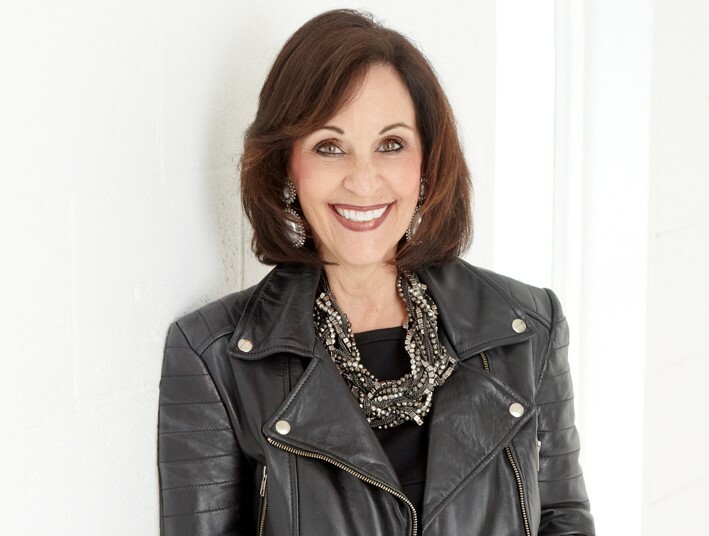 October 1, 2018 – Join me for another episode of “Success 4 Women” Radio Show which airs on the Women 4 Women Network on Monday, at 2:00 pm (ET), and hear my two guests will be “Women Taking Charge”, Judy Hoberman, Selling in a Skirt, she specializes in working with C-Suite Executive women and Cynthia Denise Sligh, Founder of “Take Charge Nation” and Blue Diamond in “Wakaya Perfection”, she has taken network marketing and created several business empires..
October 8, 2018 – Looking for something to do on Columbus Day? Then tune in to the Success 4 Women” Radio Show which airs on the Women 4 Women Network, Monday, October 8, 2018, at 2:00 pm (ET). 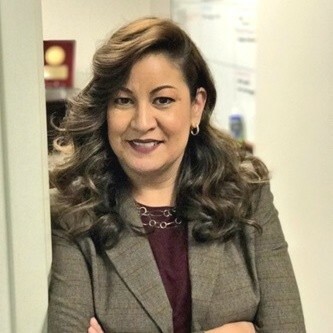 The theme of the show: “Women Rising to the Top.” My two guests will be Ms. Allison Guevara Wise, Director of Diversity and Inclusion at The Office of Personnel Management (OPM) and Dr. Amicitia Maloon-Gibson, President, MGAA Professional Development Institute. October 15, 2018 – Join me on Monday, October 15th (2:00 pm ET), for the “Success 4 Women” Radio Show which airs on the Women 4 Women Network. 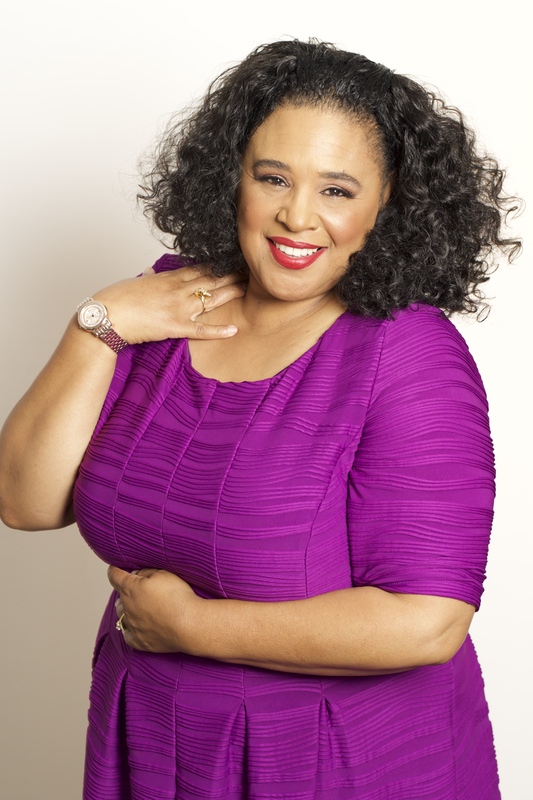 The theme of the show will be “Women Building Relationships.” My guests will be two women who use their skills and talents to build relationships by connecting and networking with people all around the world. 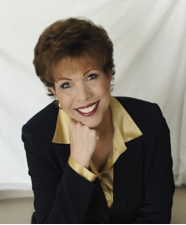 Dr. Paula Fellingham, Founder/CEO, Women Information Network has brought over 50, 000 women together to network and to develop peace initiatives. Her International Women’s day events have drawn thousands worldwide. 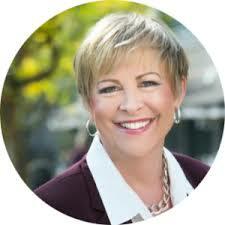 My next guest is Janice Porter, Relationship Marketing Consultant, Janice Porter Associates. 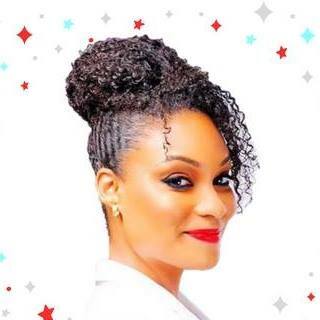 Janice connects business owners, entrepreneurs, and companies by using one simple tool…”Sending out Cards.” She is an expert at showing business owners, entrepreneurs and companies how to create, nurture, and build relationships that ultimately lead to grow their bottom line. October 22, 2018 – Another great show packed with valuable information. 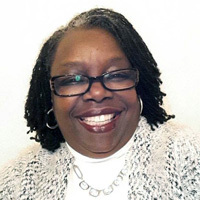 The theme of the show: “Getting The Funds Needed.” My featured guest will be Ms. Tina Williams, Grant & Business Plan Writer, QT Business Solutions. 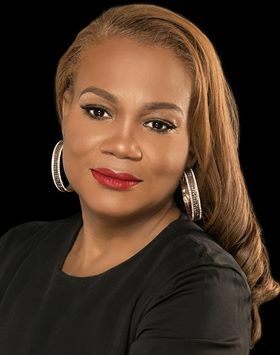 Ms. Williams is a former Small Business Banker who has worked with thousands of entrepreneurs and small business owners in the Metro Detroit area and across the United States. She is going to tell you where the money is and what you need to do to get it. 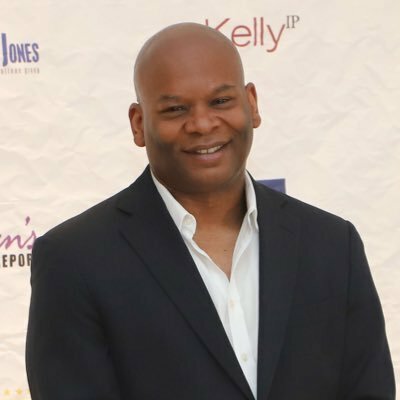 October 29, 2018 – Today’s show theme is “Women Unstoppable.” My two guests will be Dr. Daphne Clarke-Hudson, CEO/Founder, Marquee Global Coaching and Dr. Letitia Wright, Crowdfunding Strategist, The Wright Place. 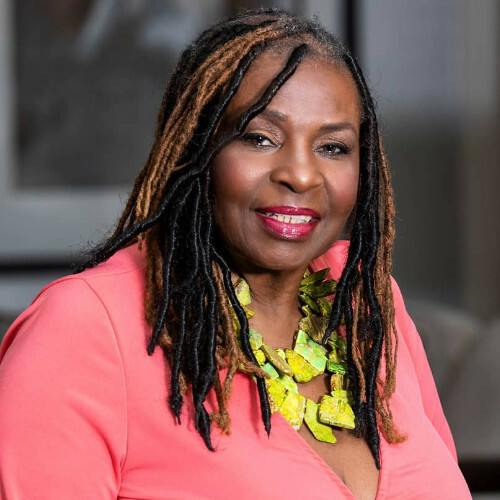 When the women from west and east meet it’s “unstoppable.” Dr. Daphne developed a specific plan to help women achieve their goals, and success while overcoming obstacles of self-doubt and inferiority complex. 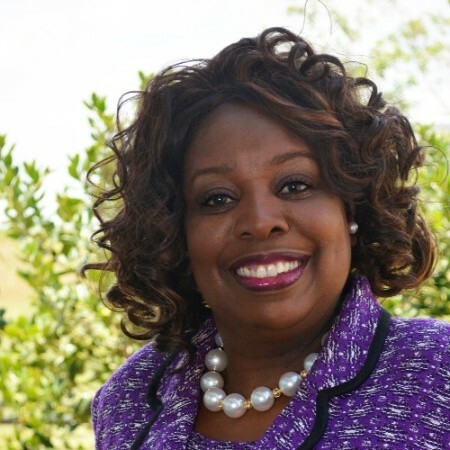 Dr. Wright has been instrumental in helping women get resources, to start and expand their business through crowdfunding.